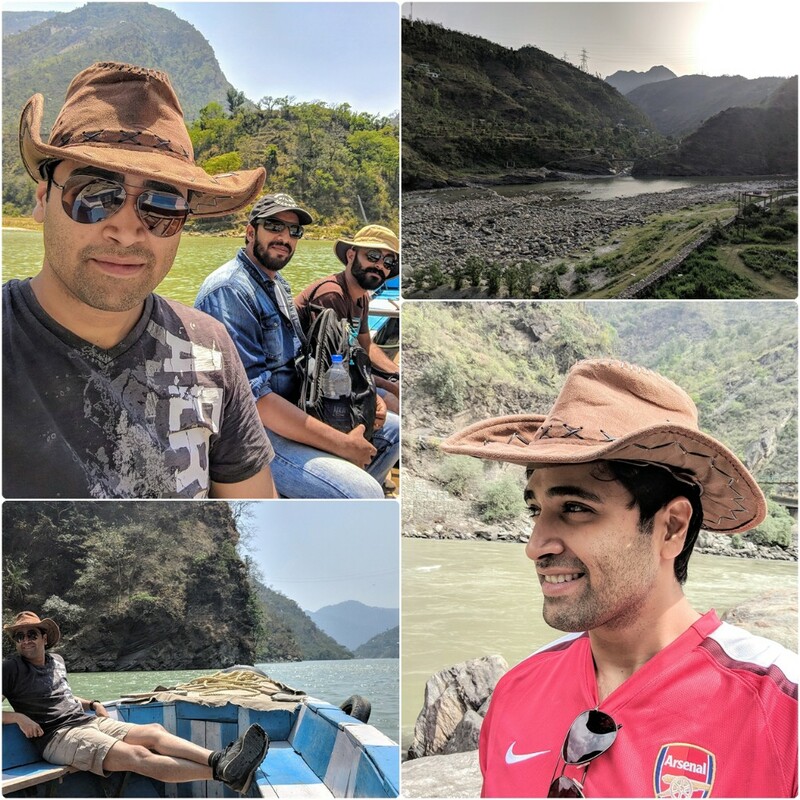 Adivi Sesh's Goodachari shoots near the Himalayas! Adivi Sesh proved himself as a successful actor and writer. With 'Goodachari' he steps into the action-drama genre for the first time. The final explosive action episode of 'Goodachari' is being canned on a military bridge on top of a huge river in Himachal Pradesh, near the Foothills of the Himalayas. It features Prakash Raj and other key actors as well. With this, the entire principal photography of the film will be wrapped up and 'Goodachari' will head into post production. ‘Goodachari’ is already shot in exotic locations of Mt. Rainier of the United States, New Delhi, Pune, Chittagong, Hyderabad, Vizag & Kakinada amidst deep oceans, mountains, snow etc. Newcomer Sashikiran Tikka is directing ‘Goodachari’ which is touted to be a spy thriller. Interestingly Sesh has provided the script of this flick. Technically the film is getting shaped on high standards. Sobhita Dhulipala is playing the female lead while Supriya Yarlagadda will be making her re-entry into Telugu cinema in a pivotal role. Supriya Yarlagadda back to acting!